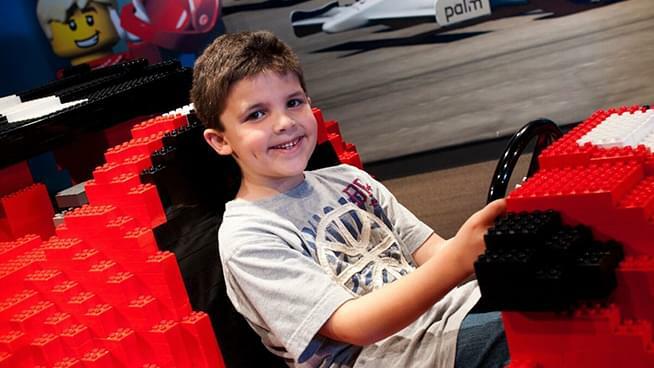 Majic 107.7’s Angie & Sean are so excited about this new exhibit at the Kansas Children’s Discovery Center that they have tickets… for YOU TO WIN! The Kansas Children’s Discovery Center is located at 4400 SW 10th Avenue – inside Gage Park in Topeka. The exhibit opens to the public at 9 am, Wednesday, April 10, 2019. 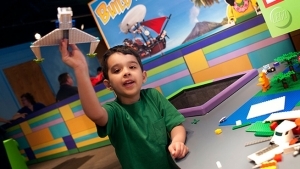 The Kansas Children’s Discovery Center is a hands-on children’s museum with a mission to enhance the lives of children and enrich the communities it serves. Since opening in 2011 in Topeka, Kansas, The Discovery Center has become a special place where children can explore, create, discover and learn through play. The museum features over 15,000 square feet of indoor exhibits and a 4.5 acre certified Nature Explore Outdoor Classroom. Outreach programs bring quality, hands-on experiences into our community to inspire a lifelong love of learning for every child. 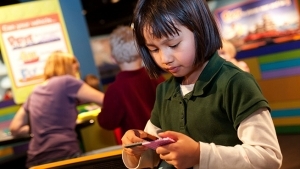 More than 600,000 visitors from 23 countries have visited The Kansas Children’s Discovery Center. Learn more at www.kansasdiscovery.org.